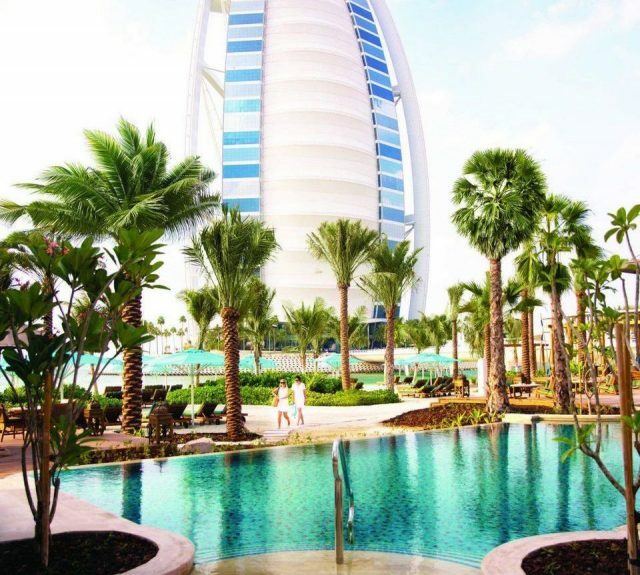 What’s on: Take in the views of Burj Al Arab while lounging poolside at Cove Beach. This popular venue knows how to create a stellar party atmosphere — grab a bite to eat inside the all-white restaurant before relaxing on the pristine sands. Single sunbeds cost AED 150 (weekdays), AED 300 (weekends). For reservations, call 800 2683. 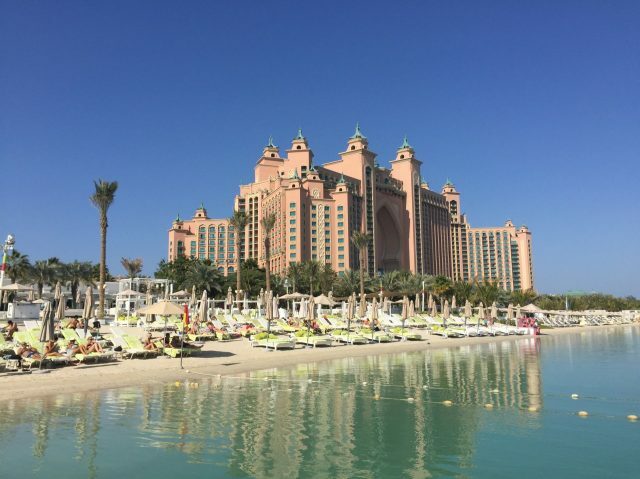 What’s on: This luxury beach club Dubai hotspot at Jumeirah Al Naseem is the definition of weekend goals. With Burj Al Arab within walking distance, Summersalt provides a nice mix of chilled out vibes by the pool and gourmet Mediterranean-style dishes to whet your appetite. Though entry is on the pricier side, it makes for a great day out to celebrate in true DXB style. AED 595 per person (including AED 250 to spend on F&B). For reservations, call 04 366 7680. What’s on: Soho Beach is no doubt a bumpin’ party destination at the weekend, but it’s got so much more going for it than good vibes. 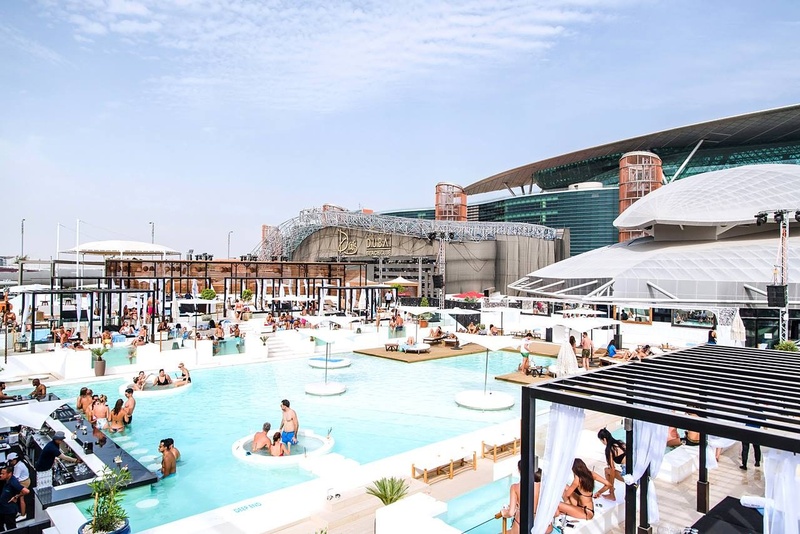 Located at the Soho Garden complex in Meydan, it features a lush pool with a DJ deck jutting straight into the water, alongside jacuzzis and an unstoppable clubbing atmosphere. AED 150 on Friday/Saturday (including AED 100 to spend on F&B). For reservations, call 052 433 3375. 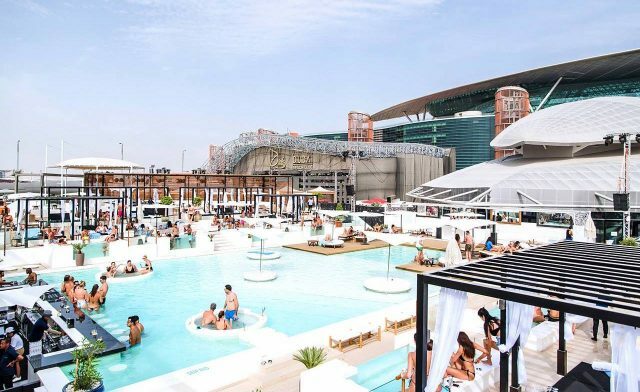 What’s on: Nasimi Beach is closing up shop after May to undergo a massive refurbishment, but you’ve still got some time to enjoy the iconic Palm Jumeirah beach club. Sip cocktails on the sand while the resident DJ turns up the heat after sunset – it’s your last chance to experience Nasimi classic before the relaunch (TBC). Free entry for ladies. AED 150 minimum spend for guys (weekdays), AED 250 (weekends). For reservations, call 04 426 2626. 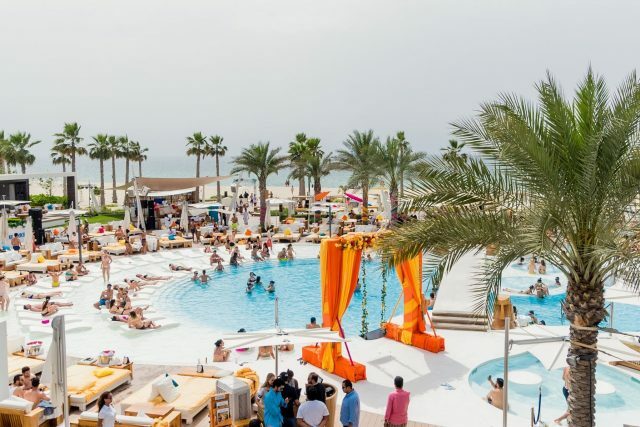 What’s on: Nikki Beach is a legendary Miami institution and its Dubai outlet certainly lives up to the hype. The venue likes to put on a good show for guests, featuring everything from dancers to live musicians – along with one of our favorite spots for sundowners on the sand. From mild to wild, this beach club caters to every mood. AED 150 on weekdays (including AED 100 to spend on F&B); AED 300 on weekends (including AED 250 to spend on F&B). What’s on: We had to give a special shout-out to Buddha-Bar Beach which just launched in the capital. 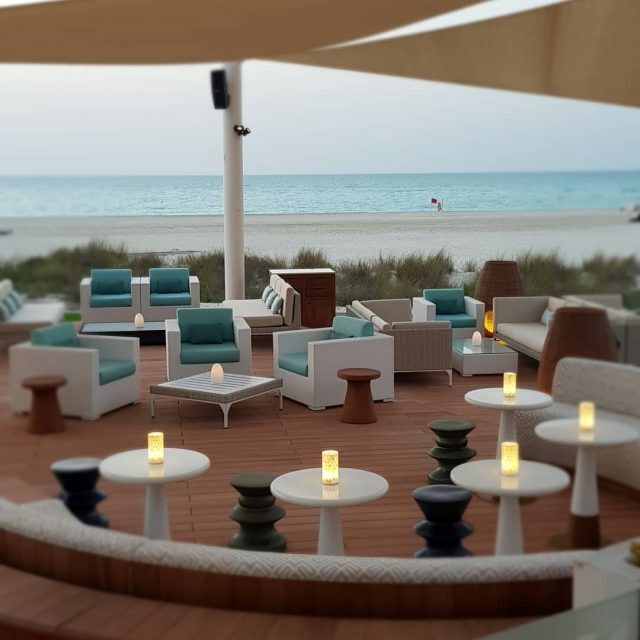 Mixing music vibes you’ve come to expect from the brand with mixologist skills and gastro bites, the newest venue on Saadiyat is a must on your next trip to Abu Dhabi. Entry is free. For reservations, call 02 498 8888.